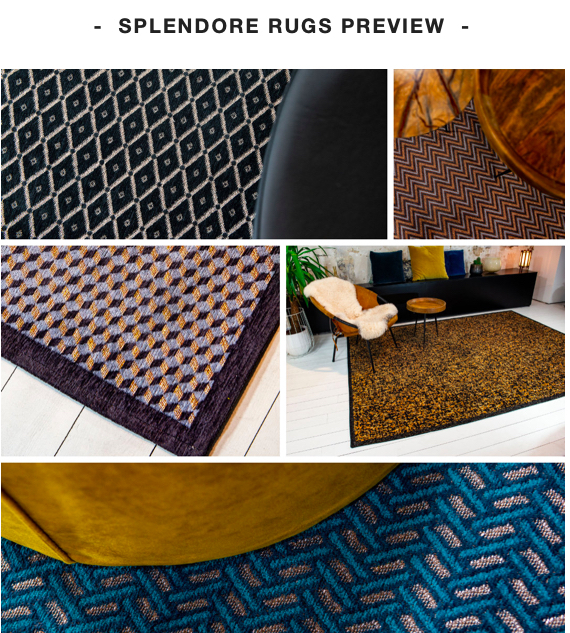 One press release and two visual messages: 1)New 2019 lines Louis de Poortere is bringing to to Domotex USA in Atlanta (Booth 512) and 2) Rugs discontinued in 2019. As they say “in with the new and out with the old”! Very efficient. 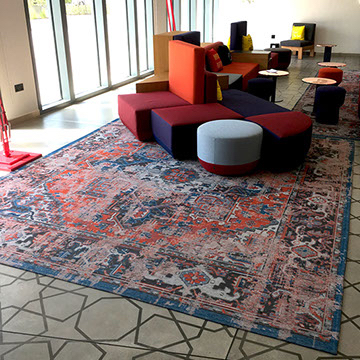 At Domotex USA, Louis de Poortere will introduce the new 2019 collection, the new Original Wilton Rug standard size program and the Haute Couture Design Collection …. 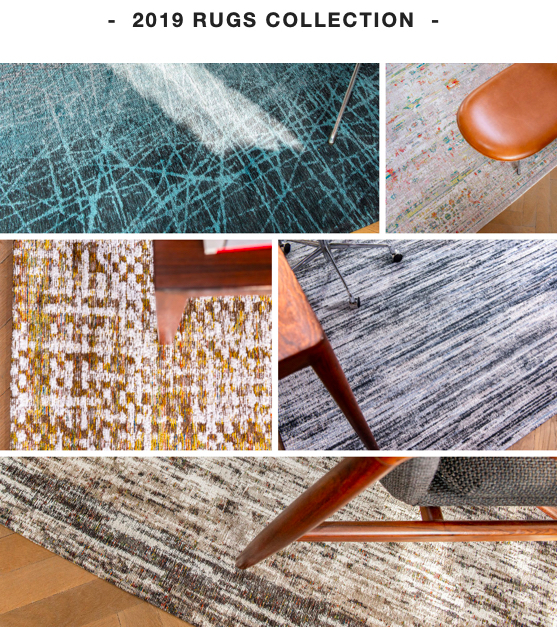 And an exclusive new rug collection unique of its kind. The following collections are being discontinued: Vintage Collector, Cameo, Atlantic Surf, Khayma Farrago, Khayma Fairfield, Khayma Agadir, FW Medallion, FW Generation, Antiquarian Heriz.